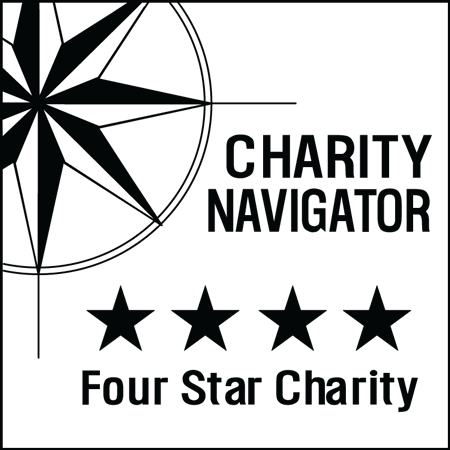 Your involvement supports year-round sports training and competition for more than 3,800 children and adults with intellectual disabilities in the Greater Fort Worth area. A partnership with Special Olympics Texas has a powerful impact - changing the lives and perceptions of your employees, your company and your community. 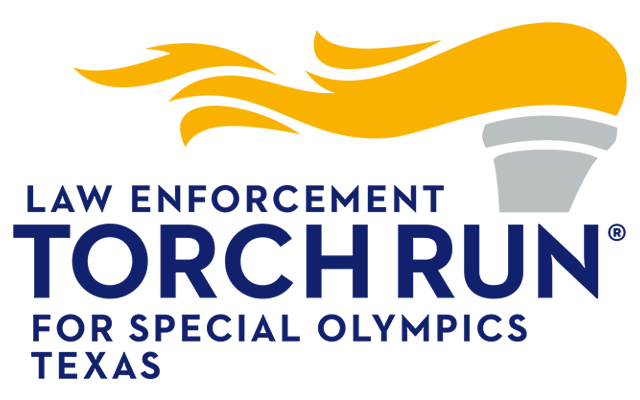 Of every dollar raised, $0.83 goes directly to programs for Special Olympics Texas athletes. Thanks for your support. Together we promote dignity, equality and opportunity for all people.